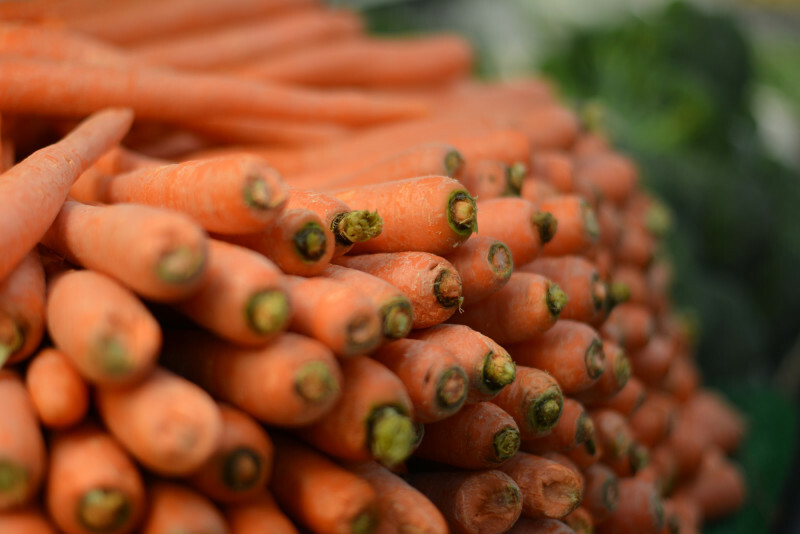 Celebrated food critic and author Jay Rayner joined with international academics and social activists at a recent N8 AgriFood seminar to call for more action from industry leaders to help the public to make more informed choices about their diets and reduce food waste, following warnings that the future of global food supply is under threat. Sally Howlett (KEF York) visited New Zealand in June 2017 as part of a British High Commission delegation to attend National Fieldays, the largest agricultural event in the Southern hemisphere and a launch platform for cutting edge agricultural technology and innovation. 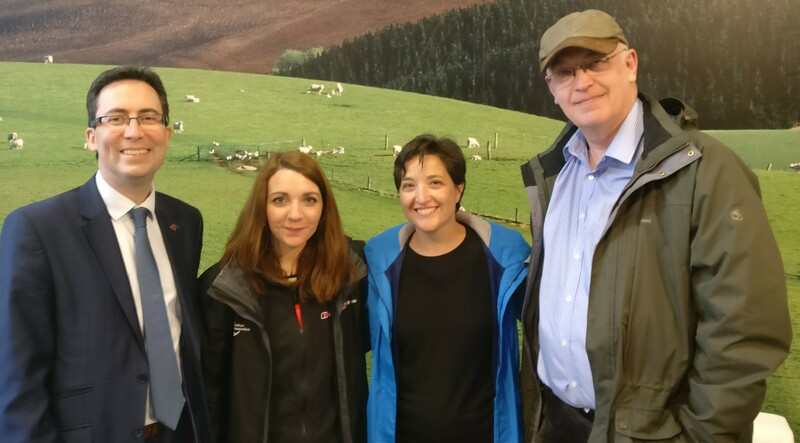 Before and after the event, Sally also visited several agricultural organisations around the country to promote the work of N8 AgriFood and explore potential synergies and collaborative opportunities.